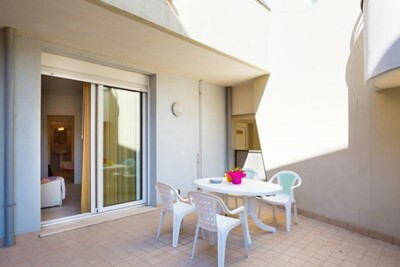 Three-room apartament 50 mt from Levante beach and 400 mt from the historical centre on the ground floor with big terrace. 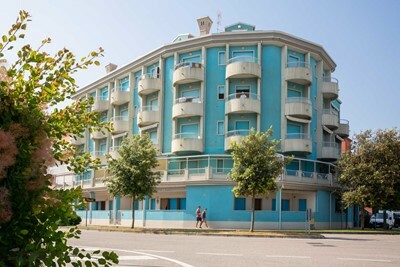 Parking, air conditioning, dish washer, washing machine..
Residence with park and swimming pool, 150 mt from Levante beach and 10 minutes by foot to the centre. Available three room apartament on the 1st floor with terrace car park, ..
Four-room apartament 150 mt from the historical centre and 200 mt from Levante beach The apartament is on the ground floor with big terrace Parking, air conditioning, washing m..
Residence facing the sea only 50 mt from the beach and 50 mt from the historical centre. 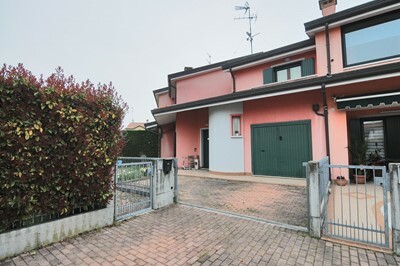 Three-room Apartament on the ground floor with car park, air conditioning and reserved um..
Residence facing the sea only 50 mt from the beach and 50 mt from the historical centre. 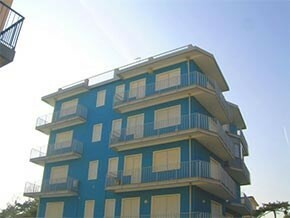 Two-room Apartaments with car park, air conditioning and reserved umbrella on the beach. 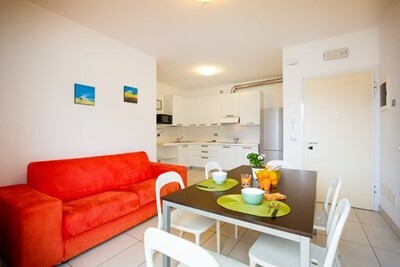 ..
Confortable one-room apartment on the 1st floor with car park, air conditioning, reserved umbrella on the beach. 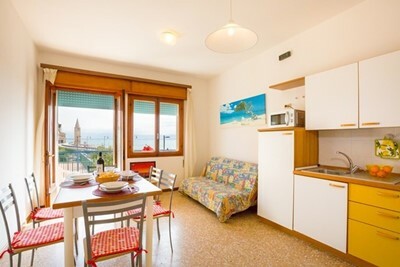 Living-room with kitchenette, balcony, 1 double bed + 1 bunk bed..
Two-room apartament on the 1st floor with air conditioning, reserved umbrella on the beach, washing machine. 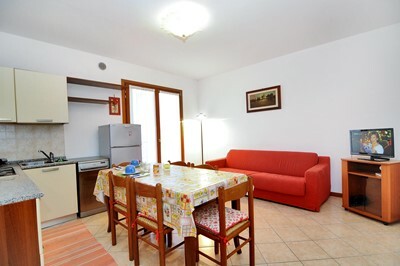 Living-room with double sofa bed, balcony, 1 bedroom with a double b.. 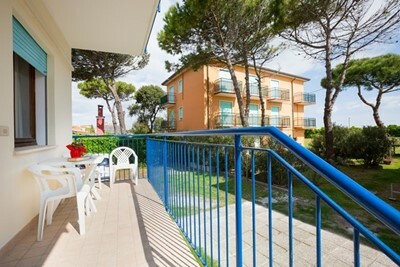 Spacious apartament with parking for 2 cars , 2 umbrellas + 4 sun beds on the beach included, air conditioning, washing machine, dish washer. 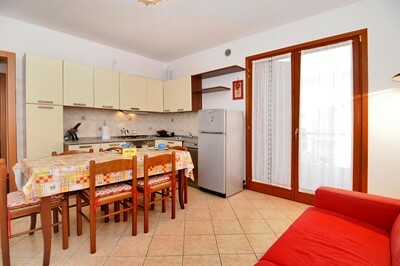 1st floor, Kitchen, living-room wit..
Two-room apartament on the 1st floor with air conditioning, reserved umbrella on the beach, washing machine, dish washer. Parking. 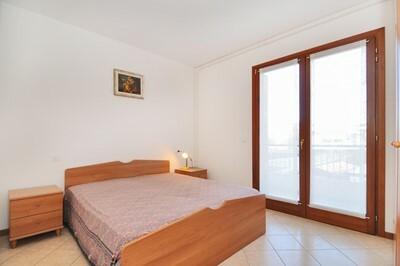 The apartament is only 100 mt from the beach ..
Three-room apartaments very close to the beach and to the historical centre on the ground floor with big terrace. 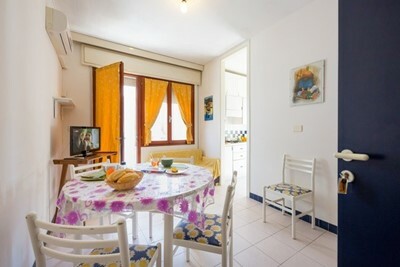 Parking, air conditioning, microwave, Beach service included ..
Three-room apartaments very close to the beach and to the historical centre on the ground floor with terrace. 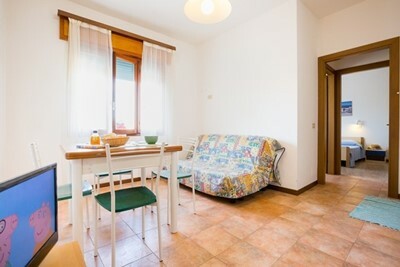 Parking, air conditioning, microwave Beach service included Livi..
Three-room apartaments very close to the beach and to the historical centre on the 1st floor with big terrace. 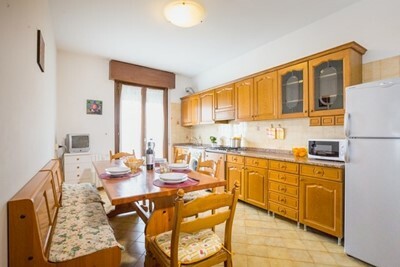 Parking, air conditioning, microwave, dish washer Beach service ..
Two-room apartament on the 2nd floor with lift 4 sleeping accomodation 300 mt from the beach and 5 minutes by foot from the historical centre. 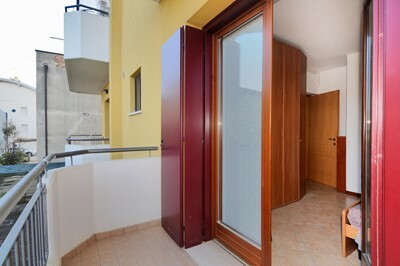 Air conditiong, parking, beach..
New two-room apartament on the ground floor with big terrace, only 50 mt from the beach and 5 minutes by foot to the centre. 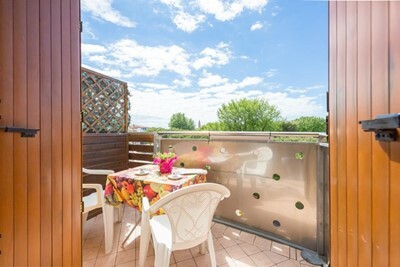 parking, air conditioning, washing machine, microwav..
New two-room apartament on the 1st floor with balcony with sea view, only 50 mt from the beach and 5 minutes by foot to the centre. 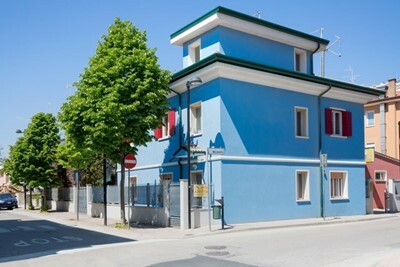 parking, air conditioning, washing machine, ..
Little building only 100 mt far from the beach and 300 mt from the town center. 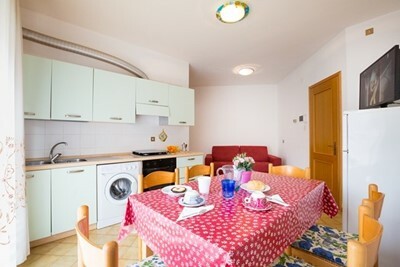 Each apartment has 2 umbrellas with 4 deck chairs on the beach, 2 car parks,washing machine and a..
Two-room apartament only 50 mt from Levante beach and 5 minutes by foot to the centre. 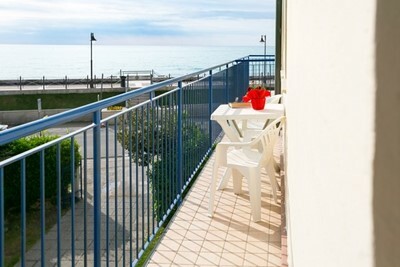 ground floor Car park, air conditioning, reserved umbrella on the beach, washing machine. 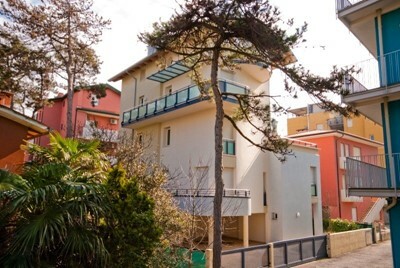 ..
Residence with park and swimming pool, 150 mt from Levante beach and 10 minutes by foot to the centre. Available two room apartaments with garden with car park, reserved umbrell..
New three-room apartament on the 1st floor with balconies, 100 mt from the beach playground in the neighbourhood. 1st floor with lift. Parking, air conditioning, washing machin.. 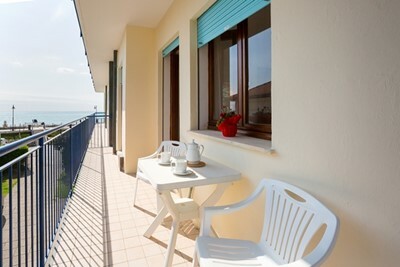 The villa is situated at only 20 mt from the beach and 200 mt from the historical centre. 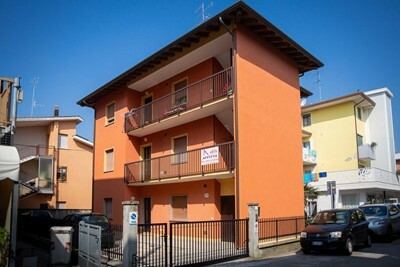 Apartament on the ground floor with garden,2 car parks,washing machine, dish washer. 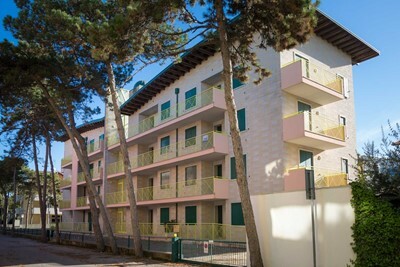 ..
New Residence near the beach (only 50 Mt) and near the historical center (100 Mt) built in 2008. 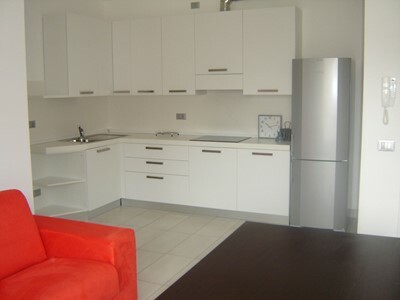 They have modern comforts: lift, air conditioning, Tv Sat, phon, microwave, car .. 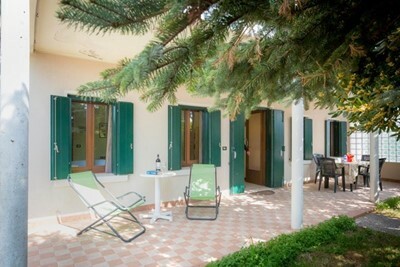 The villa is situated at only 20 mt from the beach and 50 mt from the historical centre. Apartament on the ground floor with garden,parking for 2 cars, washing machine, dish wa..
Two-room apartament on the 1st floor with 4 sleeping accomodation only 50 mt from the beach and 400 mt from the historical centre Kitchen, living-room, bedroom with double bed ..
Renowed and very well furnished two-room apartament on the 4th floor with lift floor with 4 sleeping accomodation only 50 mt from the beach and 400 mt from the historical centr..